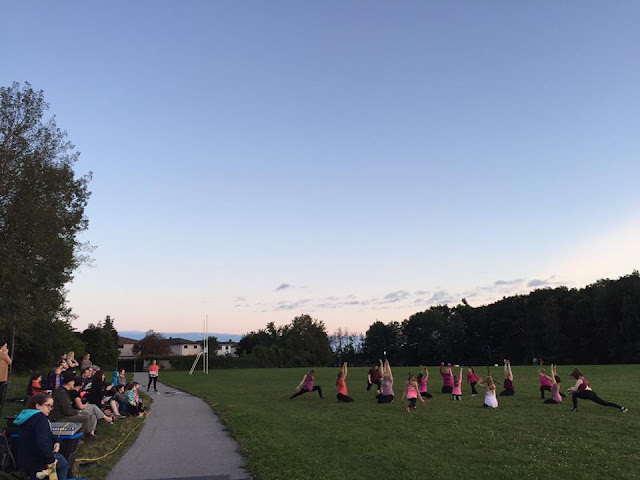 Thank you for warmly welcoming Dusk Dances Barrie to the line up of summer events in our city. Helping bring this amazing festival to our community was an absolute dream come true. When Simcoe Contemporary Dancers began in 2009, our first project Get Out and Dance was modelled in some ways after being in the audience at Dusk Dances in Toronto. We created three pieces designed for outdoor spaces and travelled them along Lakeshore, Dunlop and Bayfield. Our goal was, and still is, to raise the visibility of local contemporary dance performance and help provide you, our community, opportunities to enjoy professional dance in your own backyard. The opportunity to partner with Dusk Dances helped us do this in a bigger way than we could ever do alone and we were thrilled to share this experience with you. This event would not be possible without the generosity and dedication of our volunteers, funders, donors and community members. Thank you to Lindsay Babcock and Samantha Sircelj from The City of Barrie; Nancy Pottage and Steven Vanderschee for opening their home to artists travelling with the festival; KMH Dance Productions for providing a nearby rain location for rehearsals; and the Board of Directors of Simcoe Contemporary Dancers for rallying behind the vision for this project and keeping us hydrated and fed. We are very grateful for the generous support of the Department of Canadian Heritage and the City of Barrie. Last but certainly not least, thank you to our local cast and production team comprised of members of Simcoe Contemporary Dancers, guest artists and talented community members. 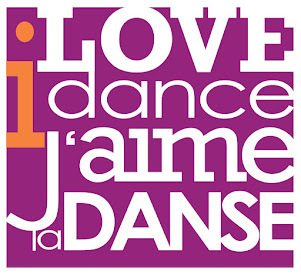 Thank you to Dusk Dances Festival Director Sylvie Bouchard and the Dusk Dances team for your guidance and dedication.